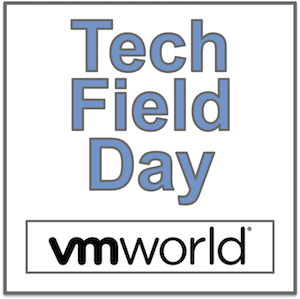 Gabe Maentz was a delegate at our recent Tech Field Day Extra at VMworld US, and got to see the latest from Runecast. In this post, Gabe looks at Runecast Analyzer, which is designed to help VMware admins keep their environments secure and up to best practices. On a technical level, Runecast Analyzer is a single VM that aggregates various sources to synthesize a single repository of information. From this Analyzer can look at your specific configuration and proactively alert you when if finds something applicable.